My research program draws on technical, behavioral, and design perspectives to build human-centered principles for the design of robotic technologies. Robotic products promise complex interactions and present complex design problems. My group’s work seeks to develop new methods and tools to enable and empower designers to handle such complexity. The design space for robotic products is unknown or under-explored. My work seeks to outline this design space, exploring new models, metaphors, pattern languages, and interaction styles for designing robotic technologies. I collaborate with a number of corporate, government, and academic partners to understand the real-world impact of robotic technologies and to inform and shape the design of robotic products for real-world use. My work also spans designing, building, and understanding user experience with other forms of technology, including educational, collaborative, diagnostic, and therapeutic technology. The goal of this project is to develop a novel process and a set of software tools that will enable manufacturing engineers to more effectively integrate collaborative manufacturing robots into existing manual processes, creating more fluent and efficient human-robot collaborations. In this project, we explore how robotic products might autonomously adapt to the changes in their users’ behavioral, cognitive, and task states. 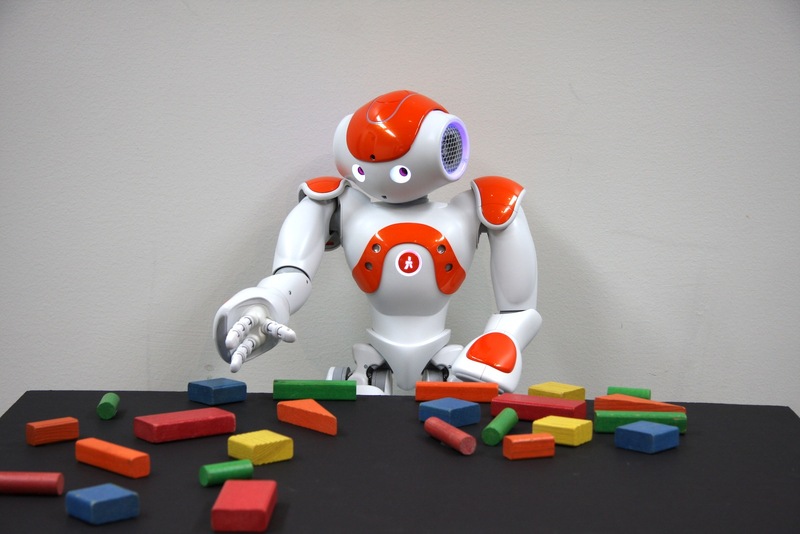 We follow a transdisciplinary design process that draws on robotics, educational psychology, and neuroergonomics to design and evaluate the effectiveness of an adaptive educational robot. 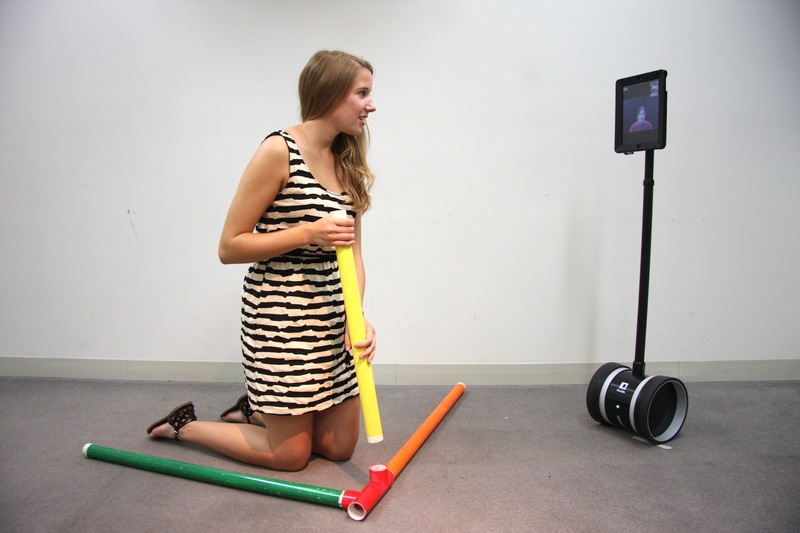 Another emerging family of robotic products is telepresence robots that enable remote collaborators to have physical presence and the ability to navigate in a local environment. This project explores the design space for these products through a series of laboratory and field studies. Robotic products promise interactions that can be far more complex than those afforded by conventional products. This project involves the development of authoring and prototyping tools that support the process of designing such products. This project explores the rich design space for social behavior for robotic products including virtual characters and humanlike robots. 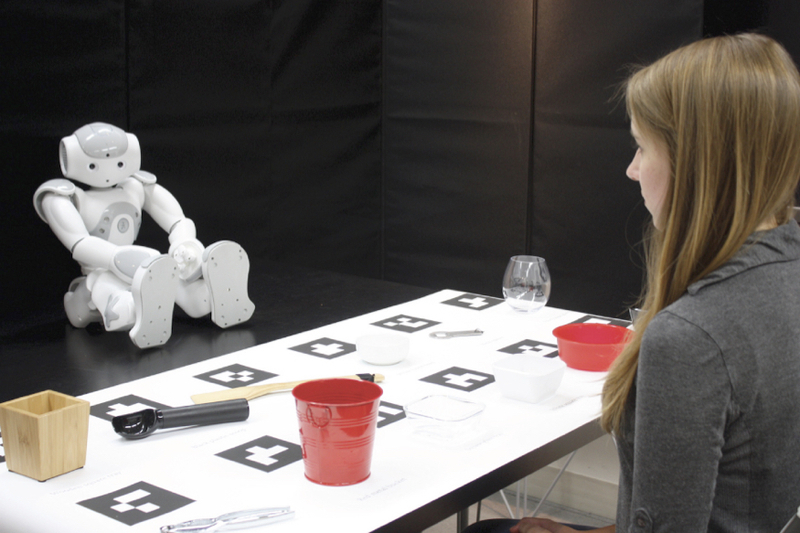 We have built a number of models and metaphors that guided the design of effective speech and nonverbal behaviors for robots and experimentally evaluated how they shape user experience. This collaborative project seeks to explore the design space and novel metaphors for assistive free-flyers—an emerging family of assistive robots with free flight capabilities. It explores what design metaphors and principles might enable robot motions that better communicate the robot’s intent and improve user experiences. The project aims to inform the design of assistive free-flyers to be used in space exploration. 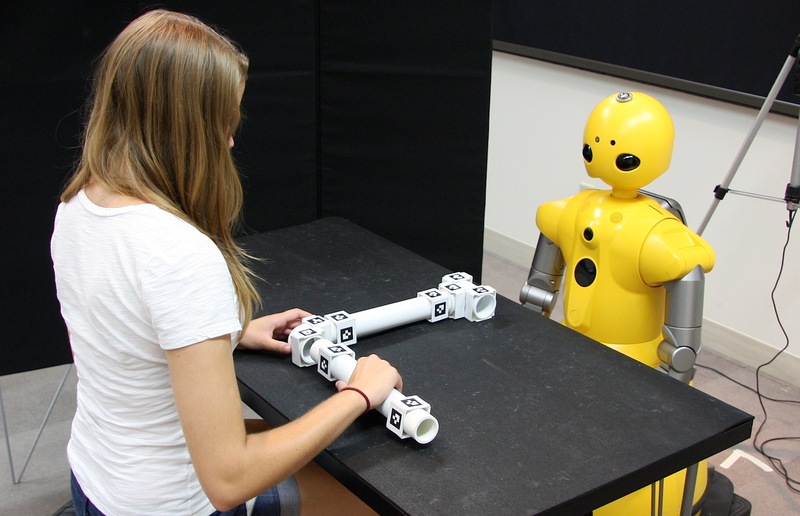 This project seeks to build cognitive and behavioral mechanisms for robots to engage in effective collaborations with people, such as providing task training to a user while addressing mistakes and misunderstanding. 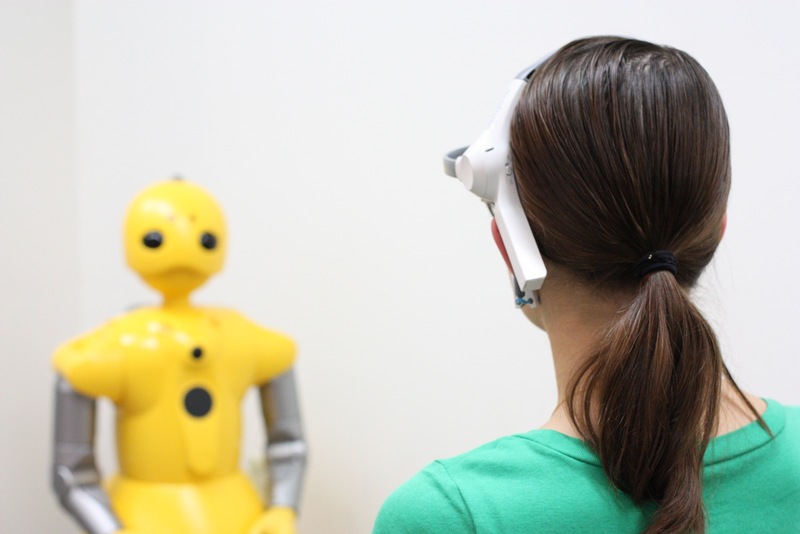 This project explores how robots might be used as experimental research platforms to build a better understanding of social deficits that results from traumatic brain injury (TBI). 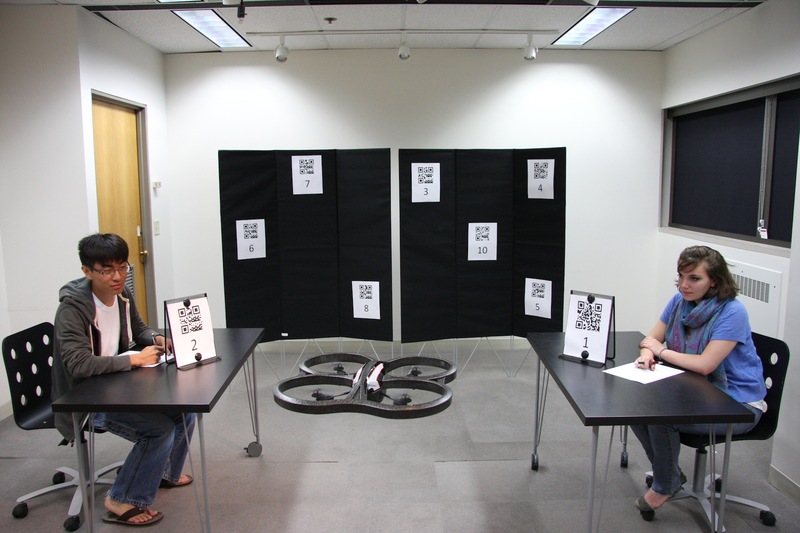 Across two research sites, we use human-robot interaction scenarios to present participants with TBI finely controlled social stimuli and assess the effects of different manipulations in social perception and cognition.